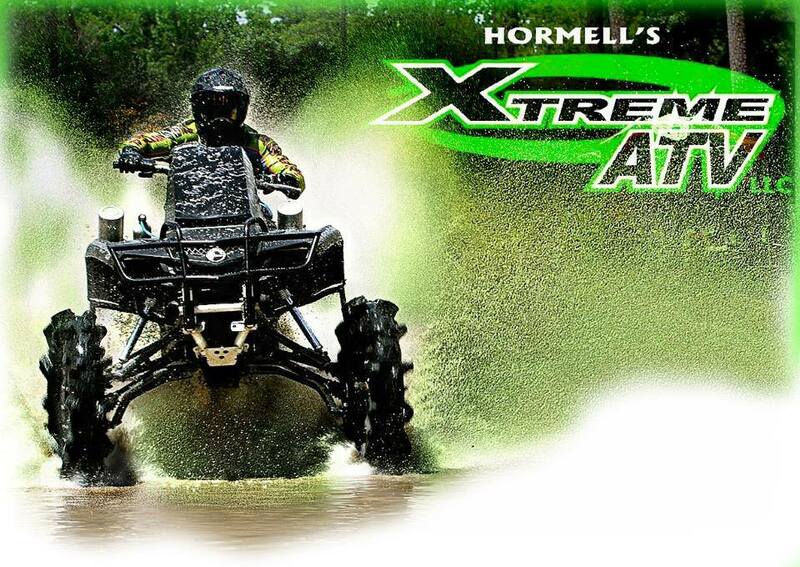 Hormell’s Xtreme ATV has been opened since October 2006. We are located at 4119 Hwy 90 East, Broussard, Louisiana 70518. Hormell’s specializes in simple tuning and basic repairs all the way up to xtreme lifts and full motor rebuilds. We have the most knowledgeable technicians on staff in Acadiana. We work on many makes and models of ATVs and UTVs. Hormell’s also carries a large assortment of accessories for a wide variety bikes. From gun racks and tires to lifts and Big Bore kits, we have it to suit your needs. We offer Dyno services to tune your ATV, UTV or motorcycle.